A lot of actors are method actors, doing extensive research and even living out their characters’ lives to get the best performance possible. Men like Marlon Brando, Daniel Day Lewis, Heath Ledger and Russell Crowe come to mind. But I think Ben Foster might have gone just a bit too far. I don’t want to talk about the names of the drugs I took… Even discussing it feels tricky because it isn’t something I’d recommend to fellow actors. These are very serious chemicals and they affect your body in real ways. For my own investigation it was important for me privately to understand it. And they work. There’s a fallout. Doping affects your mind. It doesn’t make you feel high. There are behaviors when you’ve got those chemicals running through your body that serve you on the bike but which, when you’re not … I’ve only just recovered physically. I’m only now getting my levels back. I love Ben Foster as an actor. In every movie that he’s in he does something completely different and engaging. And I want to see him act in films for years and years to come, so I hope I don’t EVER hear about him doing something like this again. It’s stuff like this that costs lives and is unsafe. I’m all for the best performance an actor can give, but not at the cost of their health. The Program debuts at the Toronto International Film Festival this week and even though there isn’t any word yet on a theatrical run in the States, it’s expected to get a concrete US release date very soon thereafter. 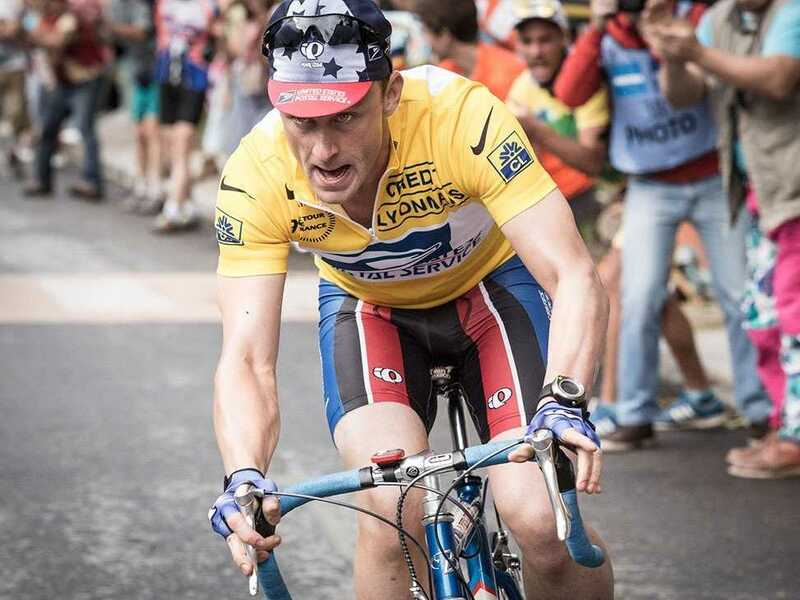 This entry was posted in Film and tagged Ben Foster, Lance Armstrong, Stephen Frears, The Program. Bookmark the permalink.